Elisha Mitchell was a longtime professor of science and another Presbyterian minister on the antebellum university faculty. 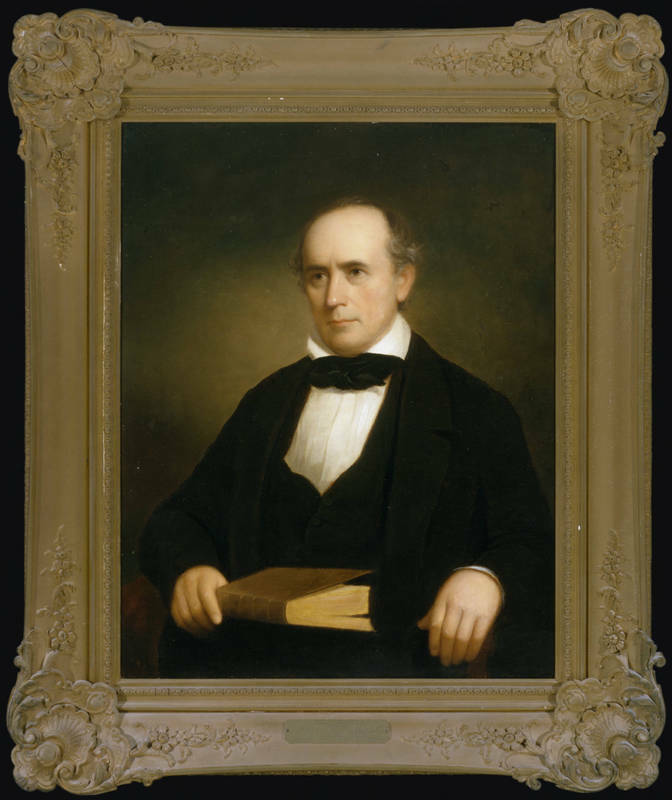 He came to Chapel Hill in 1818 from his native Connecticut. A graduate of Yale, he studied there with Benjamin Silliman, a renowned professor who helped make chemistry and geology popular subjects by using laboratory demonstrations. Modeled after Silliman's, Mitchell's courses provided students with a practical education in a curriculum dominated by the classics.